This entry was posted in news on September 6, 2013 by James Day. Munich. As of 01 October 2013, Kay Segler (58) will be in charge of expanding the BMW Group’s communications activities in Asia. An expert in the Asian market, Kay Segler headed the sales organization BMW Asia for several years and, in addition to his work for the BMW Group, served as Honorary Consul of Singapore for many years. He has made a significant contribution to the setup and development of the MINI brand, whose management he will now hand over to Jochen Goller after a total of ten years. 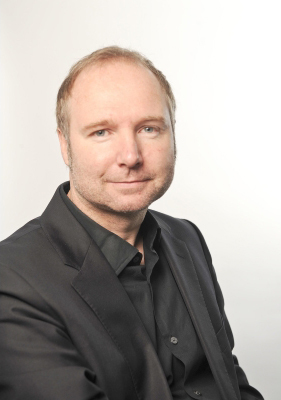 Jochen Goller (47) was previously Director MINI in the UK, the brand’s home country. Before, he was in charge of BMW marketing activities in China. 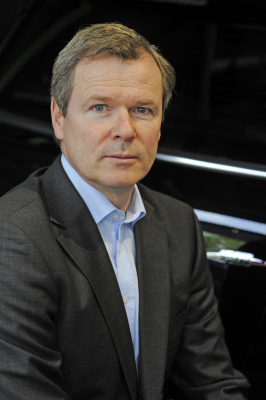 Jochen Goller joined the BMW Group 14 years ago and has since gathered comprehensive experience in Germany and abroad. As of October 2013, he will be responsible for all activities of the MINI brand. The BMW Group’s MINI brand is active in more than 100 markets worldwide. Today, the brand comprises seven model series. In 2012, MINI sold over 300,000 cars. Read the press release Personnel changes in the BMW Group.